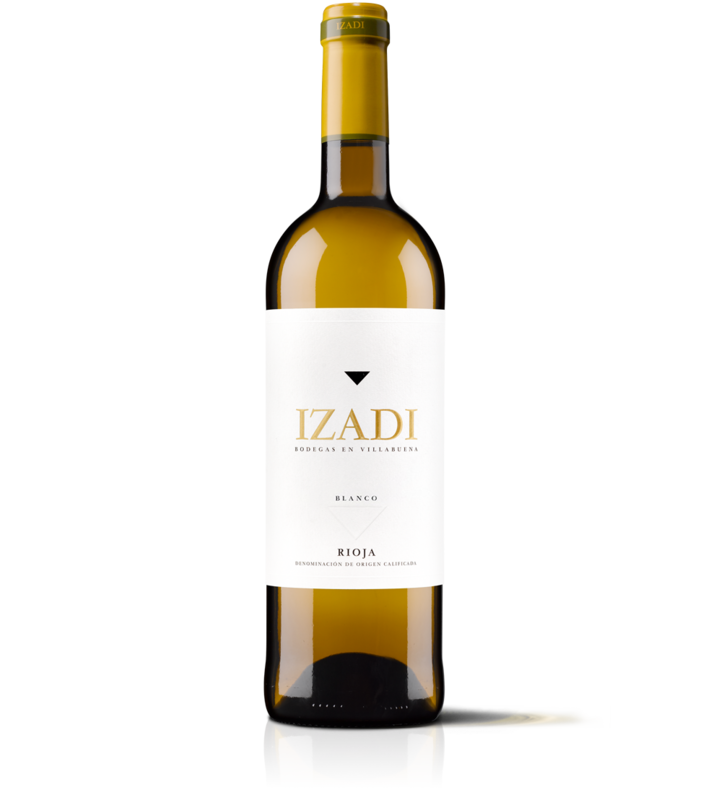 Izadi picks up the six native white varieties of Rioja basing on the oldest vineyards of the region to elaborate a very special Blanco. VINEYARD: Head of old vineyards located in Villabuena and Samaniego and recovered vineyards in Rioja. 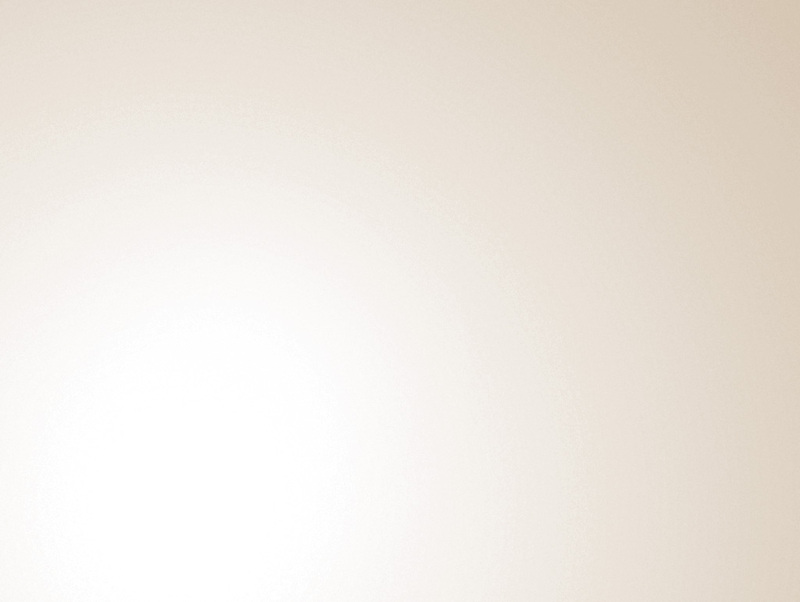 GRAPE VARIETIES: 65% Viura, 10% Malvasía, 10% Garnacha Blanca, 5% Tempranillo Blanco, 5% Maturana Blanca y 5% Turruntés. TASTING NOTES:Straw yellow in colour with bright green tones. Succulent fruit in a fresh wine. Well structured and a good acidity rate.